Weekly thoughts and insights from participants of the “Surrender: Experiencing What Is” series. 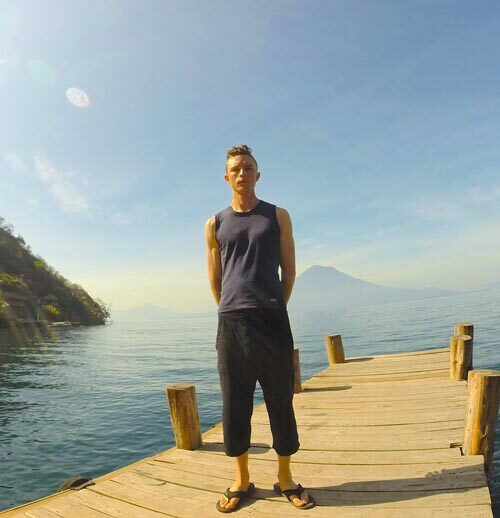 This week’s contribution is by Elysha Rae: In last week’s class at the Dharma Hub, we continued to explore the theme of “Surrender.” Within this series there has been much discussion on how surrendering is not a passive state. During this class, Evangelos lead us through a particularly interesting exercise that allowed us to mindfully tune into the active process of surrendering. In the exercise we were asked to join with a partner and surrender ourselves into an embrace with them for about a minute. Observing as I allowed myself to soften into the arms of my partner, I quickly realized how mindful and aware I had to remain, in order to let the surrender continue throughout the duration of the exercise. As a class we discussed our experience in the surrendering embrace. Many of us expressed that as we moved deeper into the hug, sensations would arise and grip our attention. In surrendering to each sensation as it arose, each sensation became an anchor point for our surrender deeper into the experience in the embrace. Evangelos lead us through a sitting meditation where we practiced the mantra, Acknowledge, Accept, Let Go. Many thoughts and sensations arose for me during this sit, but I found the mantra allowed me to not engage with them, but instead observe them as they came and went. We discussed how it is natural for these sensations to arise in mediation, as it is through these sensations that we live our experience on this planet as human beings. However, when we allow them to be consciously acknowledged, accepted without judgment, and let go without attachment, we open ourselves up to fully experience each moment as it comes and passes. Evangelos shared his experience of being caught in a rip tide to metaphorically illustrate what tends to happen when we fight off or resist sensations. When a rip tide takes in its grip, instinctively you begin to fight against the strong current, in hope that you will escape. Fighting against the rip tide will exhaust you, and ultimately be the end of you, however, if you surrender to the tide it will eventually release you all on its own. Surrender to the chaos, and it will pass. In surrendering to each moment, our sensations are allowed to naturally ebb and flow, and we make ourselves available in each moment to fully experience the present as it is, with ease and mindfulness. I would like to extend my gratitude to Evangelos, for leading such an informative, engaging, and enjoyable class. Weekly thoughts and insights from participants of the “Surrender: Experiencing What Is” series. This week’s contribution is by Ruth Levin: For the past few weeks of classes at the Dharma Hub, we have been exploring ‘surrender’. …Surrender… What does it mean anyway? 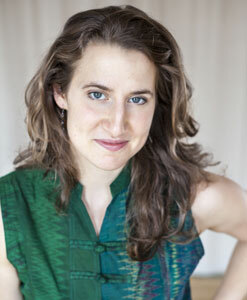 In last Thursday’s class, teacher Maya Lewandowsky presented surrender as an act deeply entwined with trust. She asked us to reflect on and share about those situations in our lives where we feel we trust deeply. Several different examples were mentioned. Some felt they had developed deep trust with their romantic or life partners. Some felt they trusted powerful and uplifting feeling. Some expressed that they have come to trust and surrender to the process of life. As we discussed this, Maya illustrated how trust is the precursor to surrender; that trust takes time to develop. We also explored surrender in an immediately tangible way: Physically. One by one we stepped into the center as the rest stood around us in a circle. We then closed our eyes, spun around several times, then fell backwards into someone’s arms. Our weight was then supported and passed around by those in the circle surrounding us. As well as exhilarating there was a powerful lesson in this for me. I could feel how my trust bred responsibility and in turn trust in others. How by trusting people deeply with my well-being I actually empowered both them and myself. Maya had described this process to us as we stood in a circle before beginning, how she had done this exercise with kids. She had gone first and actually trusted them fully with her weight. They had dropped her, but not without breaking her fall almost completely, and when she opened her eyes, staring up at them from the ground, she saw the concern and shock in their eyes. What was an adult doing trusting them in this way? When Maya stood up and had them repeat the act of supporting her, they were right there, supporting her fully with care and attention. Last Thursday I had the pleasure and privilege of attending a class taught by Doug Duncan Sensei and Catherine Pawasarat Sensei. Even having studied with them as my teachers and guides for the last ten years, I still find myself impressed with the depth of the message they deliver. In this last class, called the Cha-Cha-Cha of Awakening, they emphasized the point that the process of spiritual Awakening is inherently dance-like. Like a dancer, they said, a still, clear center must be maintained internally for the dancer’s limbs to be free. 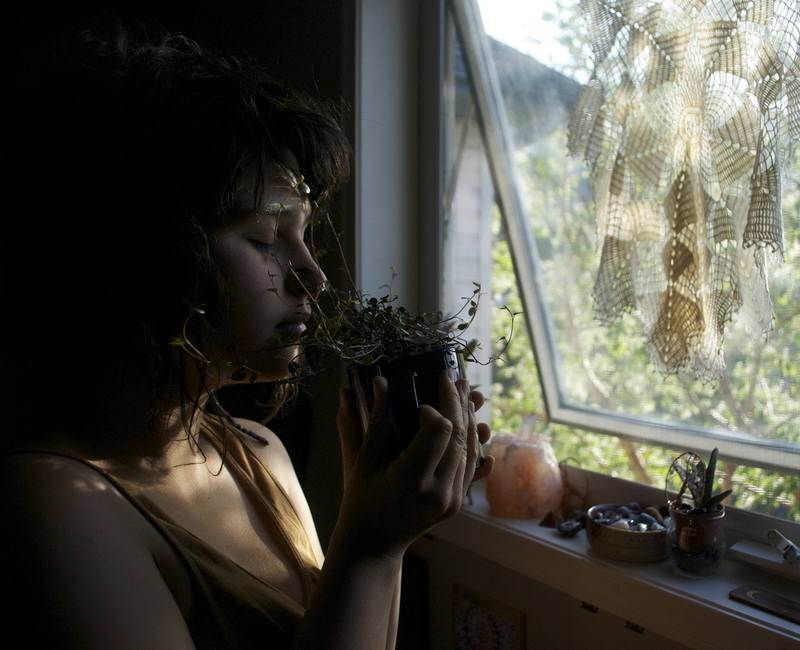 As a dancer, I know this to be true first-hand, and yet still, I find very often that when it comes to the process of growing spiritually, it can be easy to want to pin things down, to find some perspective or behavior to grasp onto as failsafe. And I also know that this isn’t possible, that indeed, as Doug & Catherine emphasized, true freedom lies in embracing and being aware of the dance. To meet and skillfully negotiate this fear, we need to gain self-knowledge and strength. Doug and Catherine described this as being developed in two opposing, or balancing forms. The first is connection and union and the second is independence and autonomy. Connection and union is about just that, about connecting and falling into the experiences and other people in our life. Independence and autonomy conversely are about maintaining a strong sense of center throughout. 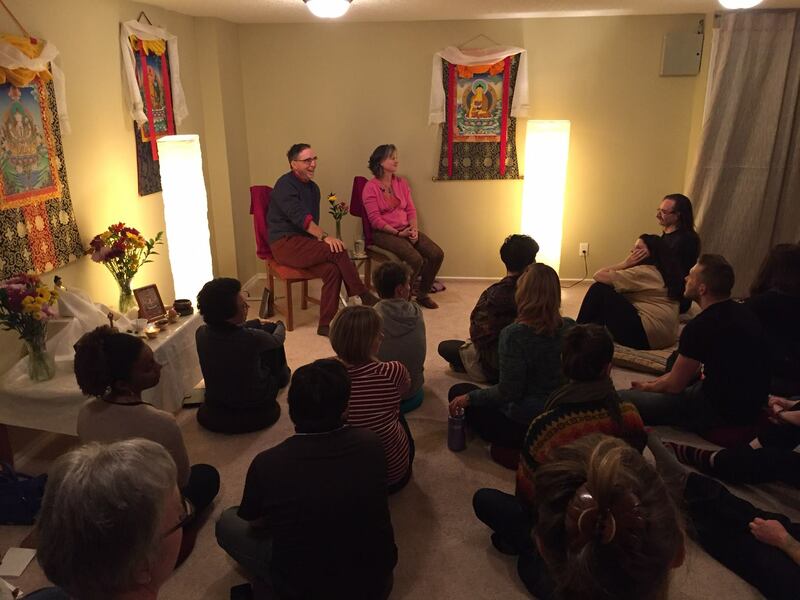 A huge, huge thank you to Doug and Catherine for sharing their wisdom and presence so generously, and to the Dharma Hub for envisioning and acting to make spaces for people to hear such essential and nourishing teachings. Weekly thoughts and insights from participants of the “Surrender: Experiencing What Is” series. This week’s contribution is by Eric Smith: This week Cara taught the first class of our new series called “Surrender: Experiencing What Is”. 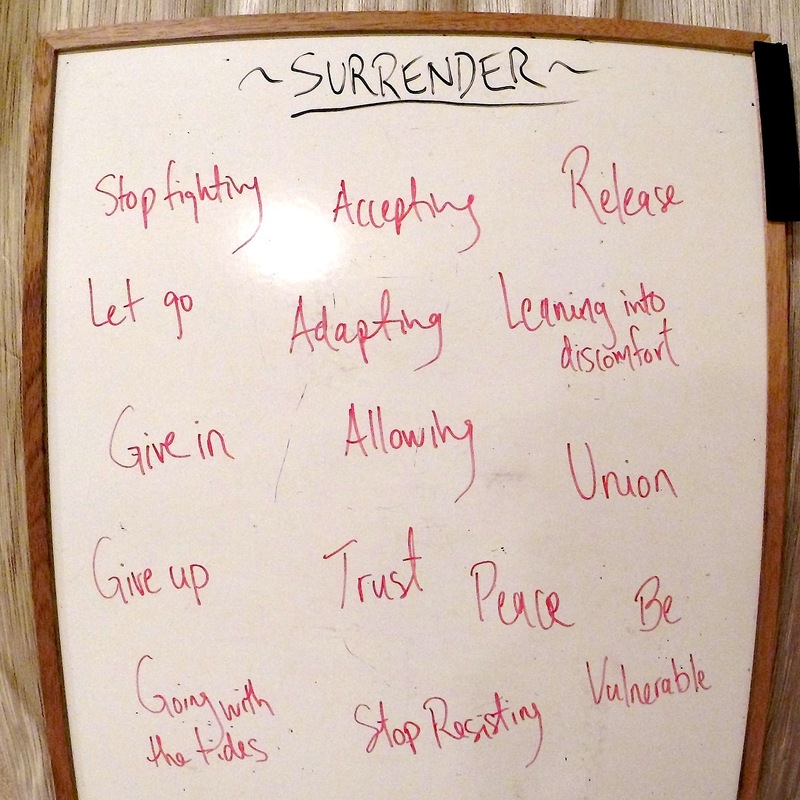 We started off by looking at what the word surrender means to us. Things like, allowing, trust, accepting, giving in and not resisting came up. When we took a look at the white board we had filled with all these words Cara asked us, “How do these words make you feel?” The subtle uneasiness was alluded to in the rooms unanimous silence. Words such as, “nervous” and “hesitant” came in response. We all found that there is this reluctance to trust in the process of surrender especially when we do not feel safe or certain of things. We want know in advance that everything will be just fine before we let our guards down. We want to feel as though we have some place to stand on, some amount of control over things. In reflecting on the class, I noticed how I had not wanted to “give in to” or really feel the discomfort that had arisen in my own body in response to the question. I just wanted to glaze it over and get on to the next thing without having to really look at or acknowledge what it was that I felt. Cara went on to describe some of the ways in which our unconscious habits keep us from actually surrendering to and feeling these often very subtle sensations as they arise in the body. She explained that whatever initial sensation arises, we can identify it as being pleasant, unpleasant or neutral. “Ooo chocolate!” – pleasant sensation, or… “What?! $200 speeding ticket?” – unpleasant sensation. So often these initial feelings go unnoticed, while we in turn react blindly out of habit. In the next 24 hour s following the class, I had several opportunities to observe this phenomena in myself with more acuity and clarity. I was fascinated to see just how subtle the initial sensation was that, if I hadn’t taken a moment to observe it more closely, could have easily slipped into the background while my unconscious coping mechanisms kicked in and took over. You know, some such situation like, “Uh oh… someone is inquiring about my vulnerable emotional state… quick! defend! barricade all doors to the heart! What are you talking about? Nothings the matter. What emotion? I’m fine, I’m not feeling anything! You’re projecting your emotions on to me!”… something like this, with chin held high, arms crossed and chest puffed up. Alternatively, drawing upon what we had just talked about in Cara’s class, I caught the “knee jerk” reaction before it took over and I checked in with what I was feeling in the body. What is it that I’m avoiding or not wanting to look at here? I noticed a generally unpleasant sensation in the body and with a closer look, I noticed a very subtle pain in the centre of my chest, a tightness along with a dull stabbing type feeling. I was amazed at the sense of relief I felt as the reactionary charge dissipated. The discomfort I felt initially became totalized in my being and quickly dissolved as I was no longer trying to fight or avoid what was arising. As a result, I now had the space within myself to make a choice, to remain open to that other person and relate to them with calm, vulnerability and honesty. This kind of surrender that we’re talking about doesn’t happen by accident or with an attitude of passivity. Surrendering is an act of will that requires courage and a choice in each moment to show up for the experiences that this life has to offer. The beauty and richness of life are ours to behold if we so choose to fully surrender ourselves to it. Thank you Cara for the wonderful class and for sharing some great tools to help us on this road to true surrender.